Test your archery skills! 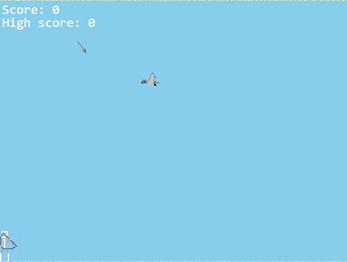 Shoot down the birds to increase your score! 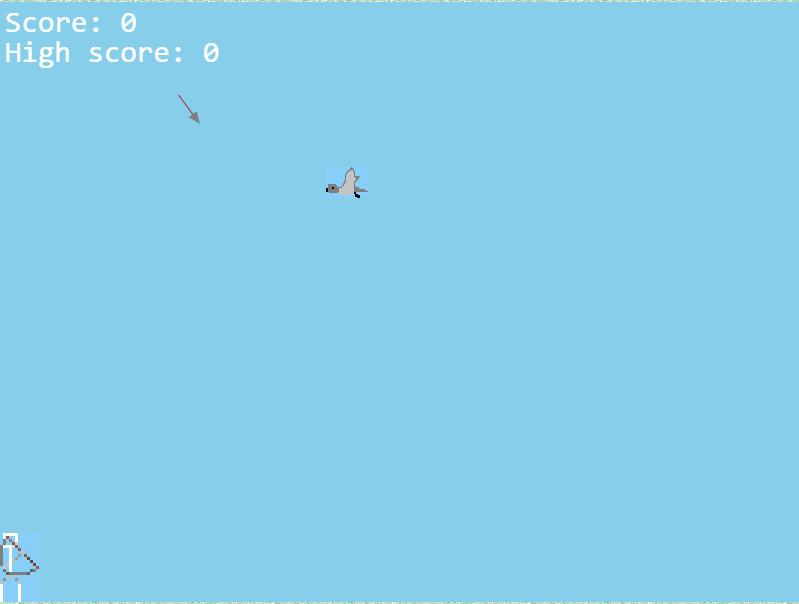 The closer the bird gets to the other side, the more points its worth!